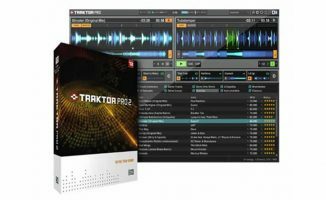 Native Instruments just unveiled Traktor Pro 3.1 which now comes with parallel stacked waveforms as well as Traktor Kontrol S4 Mk3 standalone mixer capability. We stopped by the invite-only Native Instruments room here at NAMM 2019 where an upcoming Traktor Pro 3.1 build was on display. 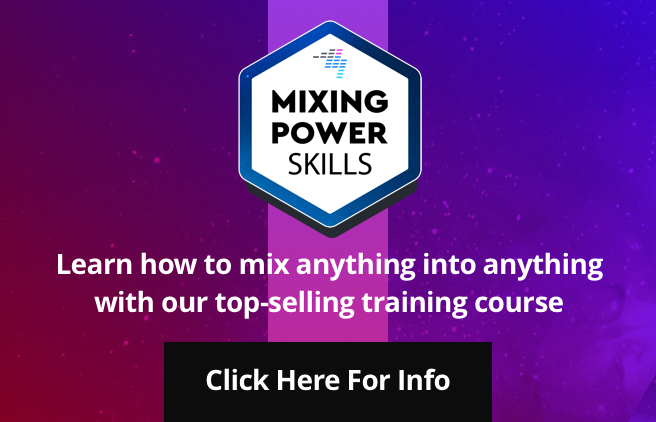 Traktor now has an option to show parallel waveforms, and you can stack as many as four decks, including four Stems decks. 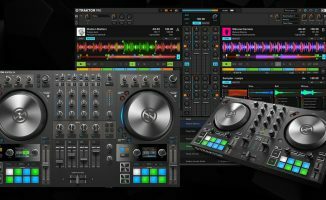 Another new feature in the forthcoming update is the ability of the Traktor Kontrol S4 Mk3 controller to be used as a standalone mixer, meaning you can run your media players and turntables through it without it having to be plugged to your laptop. 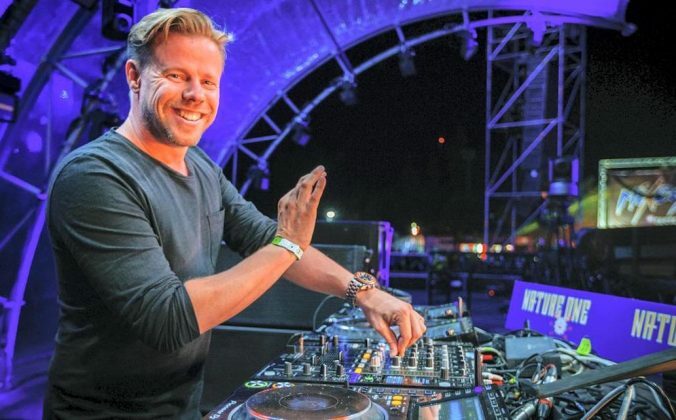 Stacked waveforms have been something Traktor users have been asking for for a while now, and Native Instruments has finally implemented them. We think they’re practical and they look good, now the question is: are vertical waveforms coming next? 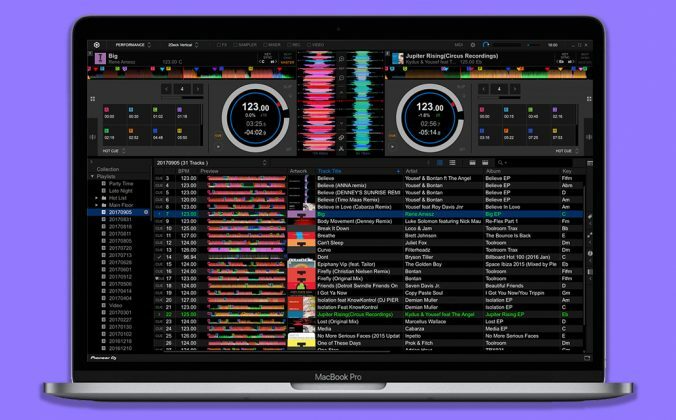 • Traktor Pro 3.1 is coming in February 2019. 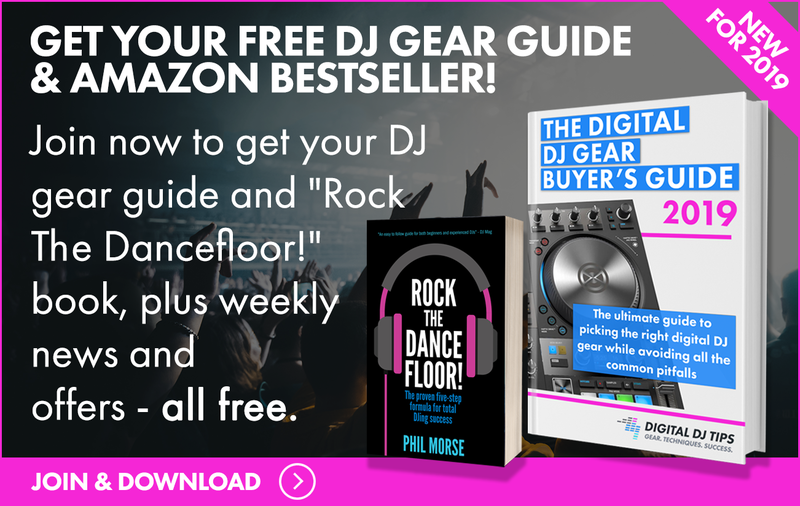 Check the Native Instruments site for more details. What are your thoughts on this new update? Digging the parallel waveforms, or are they unnecessary? Let us know below. That just looks like old software trying to be current. The new software though looks like it will be the main software moving forward. Wo-hoo!! I’m glad they are improving the software. I recently I bought TP3 and was a bit disappointed by the UI. 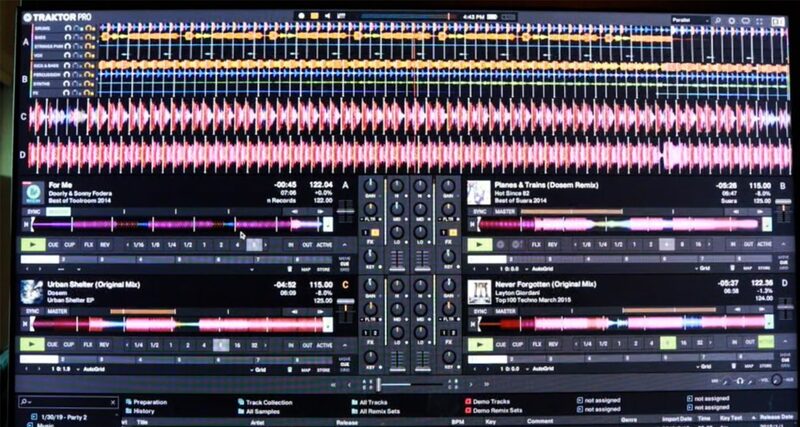 Stacked waveforms are definitely going to step up the game. 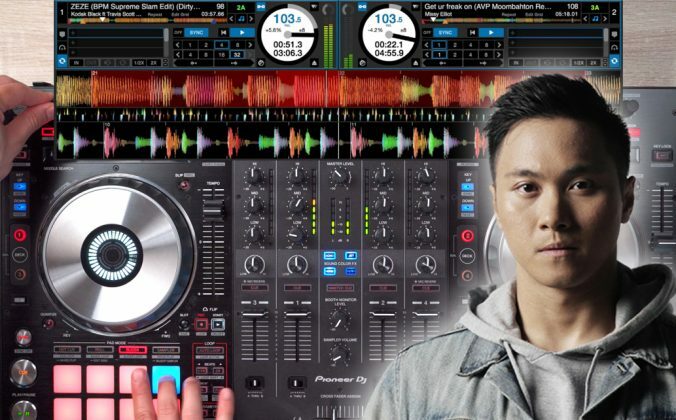 It’s one of the reasons I was considering Virtual DJ, actually. With stacked waveforms it’s super easy to do double-drops without having to do a lot of cue point preparation in advanced. Awesome!! 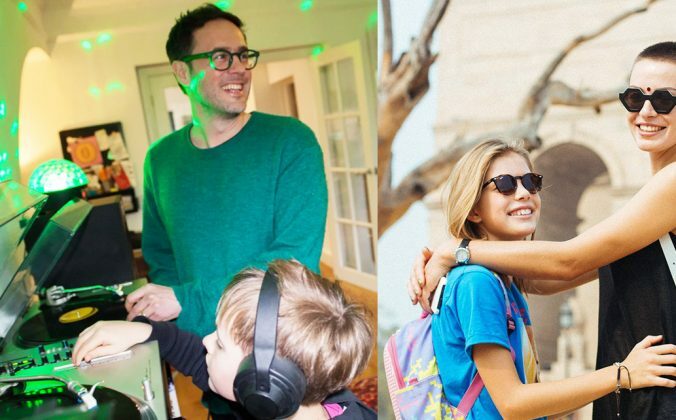 native instrument speaks of an improvement in sound quality. 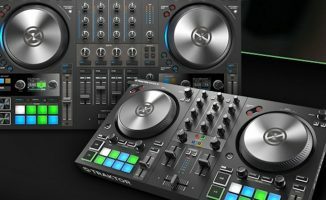 a comparison with Traktor 3 between the 2 S4s (mk2 and mk3 will be interesting, but even more interesting, like the benchmarks for new processors, a comparison between Denon hardware (turntable and mixer) and a Pioneer control room Stand Alone or use with Traktor will be good to realize the quality is sound of these materials but also to know if the fact of connecting software changes something. Stacked waveforms has been a heavily requested feature for some time, so it will probably help NI retain users and maybe win over a few new ones. 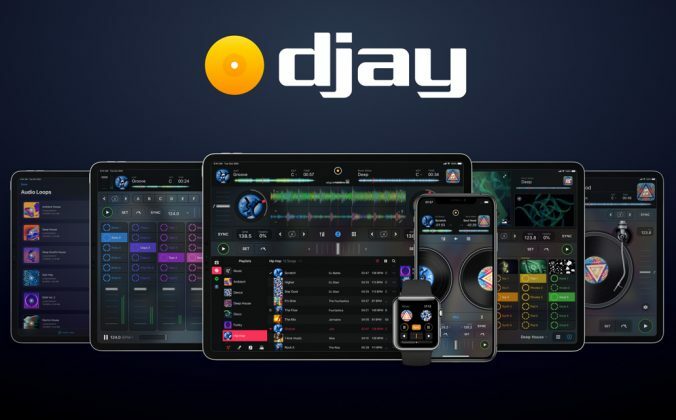 Personally it wasn’t my top priority wish for Traktor (smart playlists and better music management still is), but it does seem to be a standard for digital DJing so I’m glad they added it.